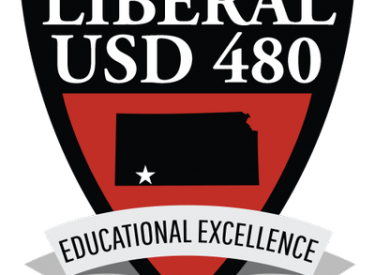 The USD 480 school community suffered a tragic loss on Wednesday, June 21st, when EMS student Brett Cunningham died due to injuries sustained in a tragic ATV accident. Brett was the son of Tanae Harper, a teacher at Garfield Elementary. We know that you join us in conveying the deepest sorrow and most sincere condolences of the 480 community to Brett’s family and friends. Eisenhower Middle School will provide grief counselors at the school from 10:00am to 12:00pm on Friday, June 23rd, to help students, parents and friends deal with their thoughts and feelings associated with the loss of Brett. It is a very sad day for Liberal Public Schools, and our thoughts and prayers are with the family during this difficult time.